A longtime icon of the American highway, the used Ford Mustang injects your daily drive with burning speed and good, clean fun. 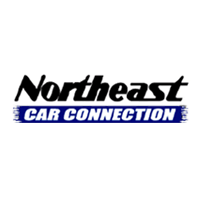 When you’re browsing the used Mustang lineup, you’ll find everything from all-out muscle cars to fuel-savvy, turbocharged speedsters. So what do you need to know before you start shopping? Our used buying guide takes a look at Ford’s iconic pony car. Like Mustangs of old, these models are all about speed and style. However, this newest crop also builds on previous generations with greater interior refinement and a supple new rear suspension. The cabin looks cool with its retro-style gauges. Add its high-quality cabin materials (and options like seat heaters and leather upholstery), and you’ve got yourself a seriously upmarket pony car. All the latest in smartphone connectivity is available too, so smartphone fans need not fret. The sixth-generation Mustang exterior design is another major draw. These latest models somehow manage to look retro, sleek, and aggressive all at once. With its fastback roofline and Aston-Martin-like side windows, you’ll look graceful as you zoom around town. Besides its new independent rear suspension, which makes for a smooth, supple drive, the sixth-gen used Ford Mustang is also big on brakes. Couple its braking performance with its newly sharper steering, and you’ve got serious control over your ride. This generation was also the first to introduce the turbocharged four-cylinder engine, balancing power (310 horsepower and 320 pound-feet of torque!) with impressive fuel economy (25 mpg combined). Of course, the Mustang GT is still raring for speed. Under its hood, the 5.0-liter V8 engine spits out 460 horses and 420 pound-feet of torque for classic tire-burning speed. This generation got its mid-cycle refresh for the 2018 model year. This makeover brought a lot of appealing performance changes, namely the retuned suspension and new 10-speed automatic transmission. The former makes for an even suppler, sportier ride, and the latter improves fuel economy at high speeds. Where to begin? If you come across one of these Mustangs on the used lot, the first thing you’ll probably notice is its muscular styling. 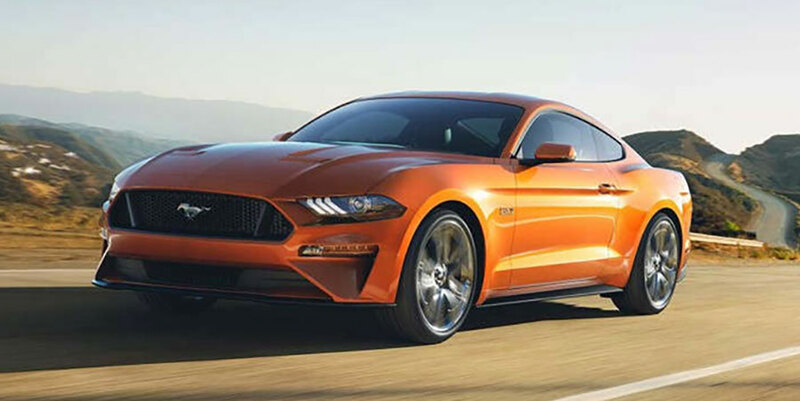 Its big grille and canted nose are a throwback to the ’69 Mustang, and the chiseled side sculpting and fastback roofline are a tribute to the ’65 model. The interior style combines retro flourishes, (like circular air vents and giant tachometer), with modern infotainment gear (the 8-inch touchscreen). Ergonomics are also good, so you can expect to spend highway rides in blissful comfort. Engines from this era were pretty robust, too. The base V6 kicks up dust with 210 horses, and the GT’s 4.8-liter V8 pushed performance to the limits with 300 horses. 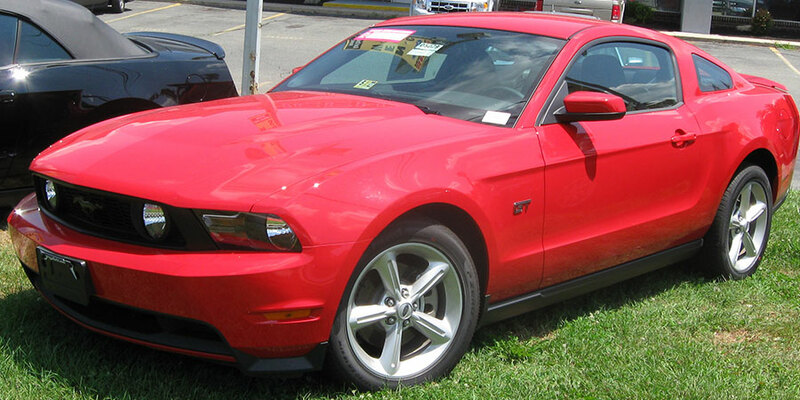 Compared to previous models, this Mustang offered greater precision with bigger breaks and ultra-responsive handling. These Mustangs date back to 2005. Buying an older car requires some planning (having a mechanic in the family is also a big plus). Make sure to check the mileage and the previous owner’s maintenance history before you drive one home.